Give your partners all the tools they need to succeed. 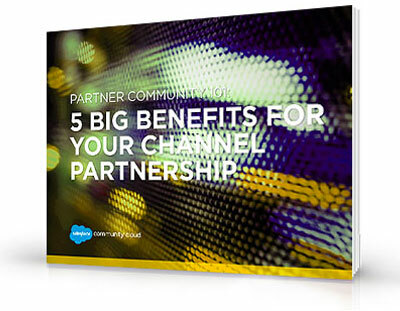 The advantages of a channel partnership are plentiful: shared pipeline and leads, new geographical markets, and increased value proposition. But when it comes to managing these partner relationships, fragmented systems can make collaboration and innovation difficult and conflicts arise.